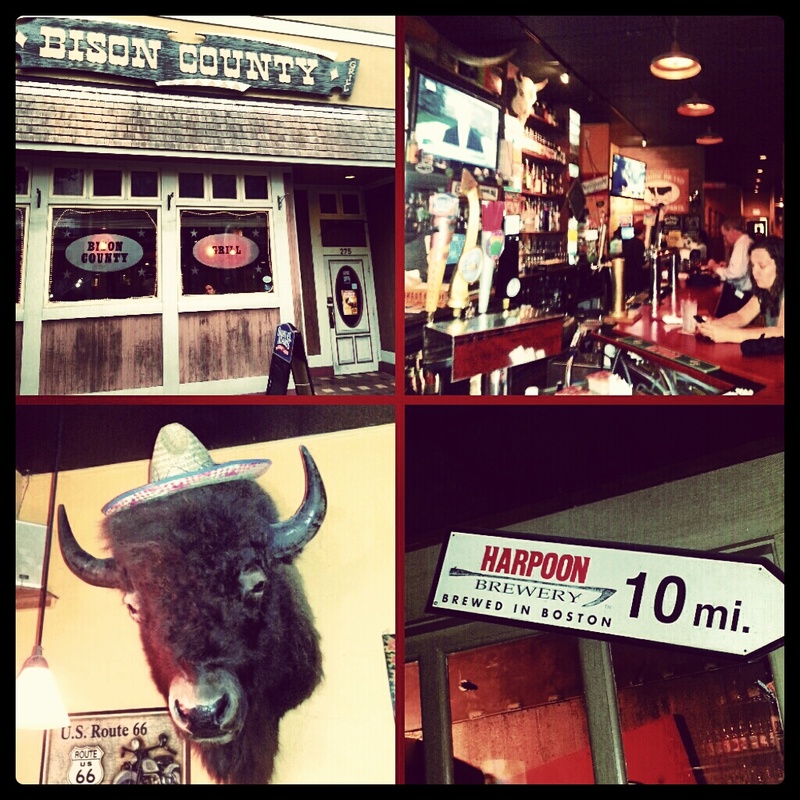 Bison County Bar & Grill in Waltham, MA, a Boston suburb that’s about 25 minutes outside of the city, is half barbeque joint, half beer bar. I’m not much of a barbeque guy—I don’t eat beef or pork—so I can’t say too much about the food, but Bison has more than 15 draft beers available at any given time and 50 or so bottles, many of which are local. And (most of) the bartenders are cool and willing (and able) to chat craft beer. A number of Boston Celtics players have also been known to hangout at Bison, since the team’s practice facility is located in Waltham. (I’ve never seen any of the Celts’ “stars” there, though.) 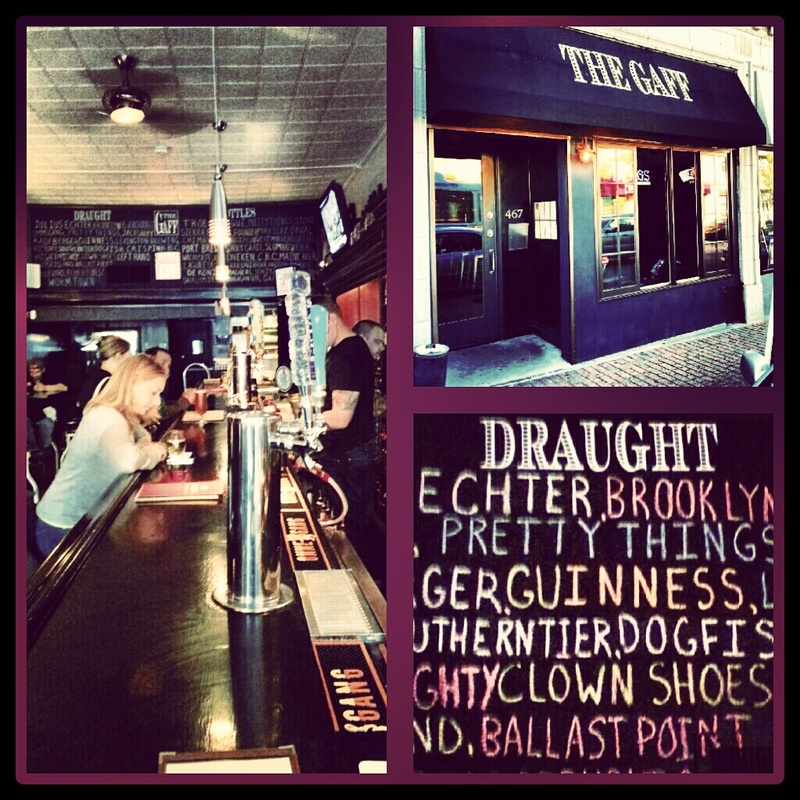 The atmosphere is decent, especially since Waltham is known more for its dingy sports bar than beer bars. I’ve even found a few cans of the extremely elusive Heady Topper IPA, from the Alchemist, at Bison.